“I had all these expectations of what my pregnancy was going to be, and I had the opposite.” -L.M. We hear a lot about postpartum depression, but we don’t talk much about depression or anxiety during pregnancy. 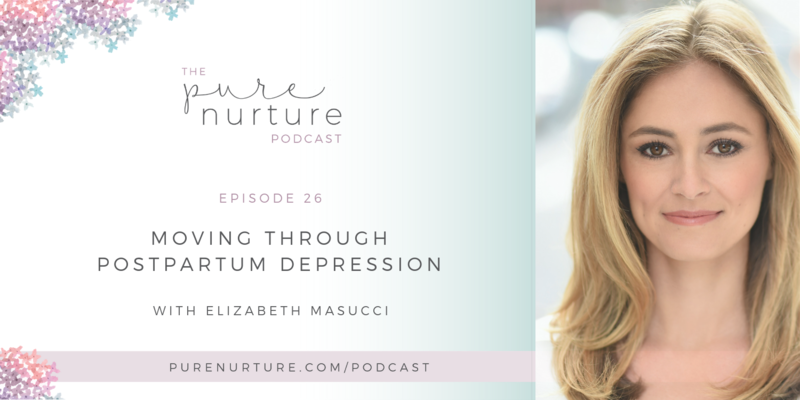 In this episode, Elizabeth Masucci, an actress, producer, director, writer, and yoga teacher is sharing all about her experience during pregnancy and postpartum, when she realized she needed help, and how and where she found the support she needed. Liz created a production company called In The Meantime Productions. She lives in New York City with her husband, daughter, and King Charles Cavalier. If you learned one thing from this episode, it’s OK to ask for help. Liz will cheer you on! She’s mostly active on Instagram and can find her @LizMasucci You can also see what she’s up to on Facebook at Elizabeth Masucci. On the next episode (027): When you’re designing your home or setting up an office space, it’s OK to ask for help, too! 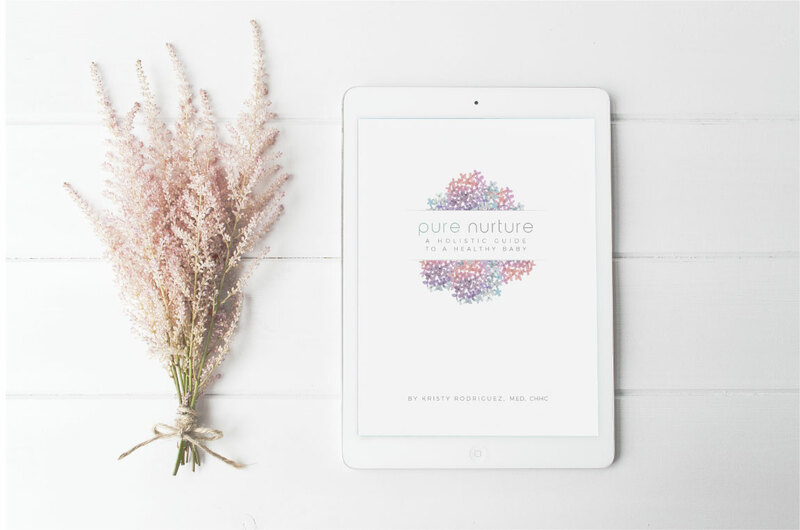 My next guest, Kate Hamblet is a Wellness Architect. She shares the best safe brands for mattresses and paint. Did you know that several years after you paint your bedroom, it still emits harmful off-gases? 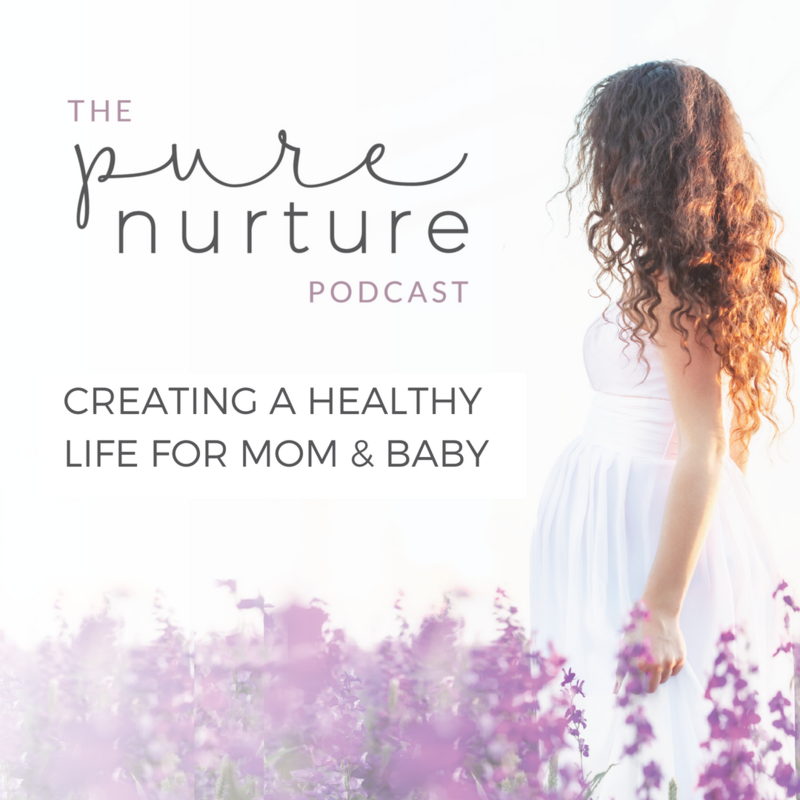 You’ll want to press play on this episode to learn more ways to make your home healthier, especially when you’re bringing home a new baby.